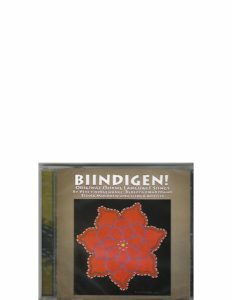 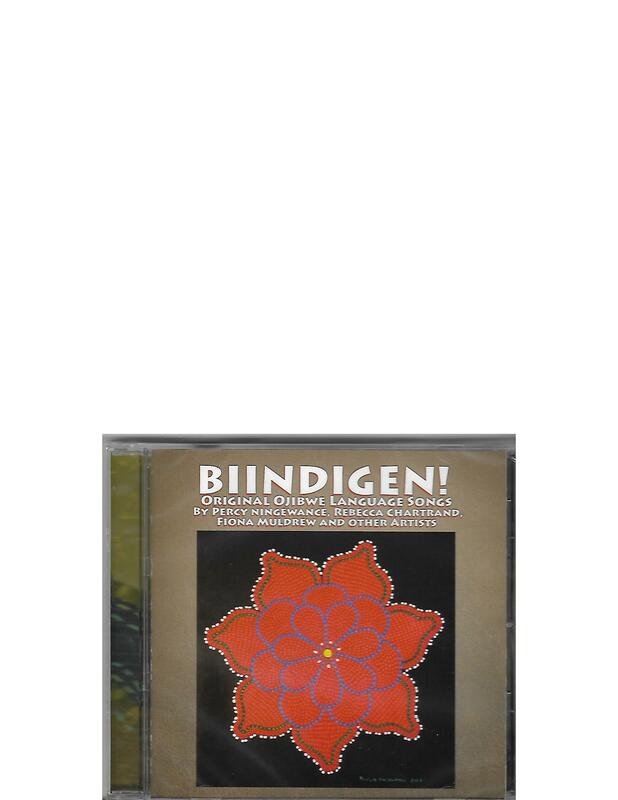 Biindigen: Original Ojibwe Language Songs by Percy Ningewance, Rebecca Chartrand, Fiona Muldrew and other artists. 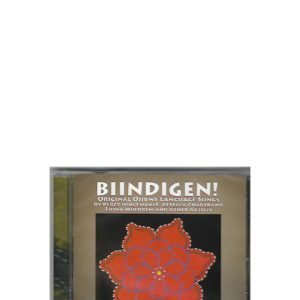 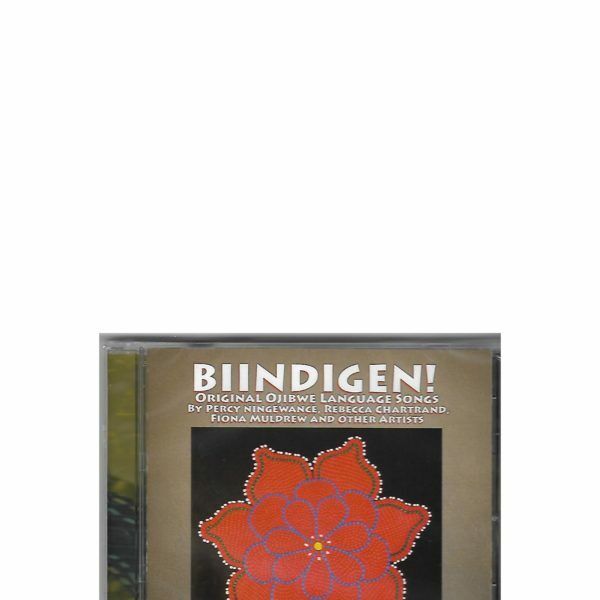 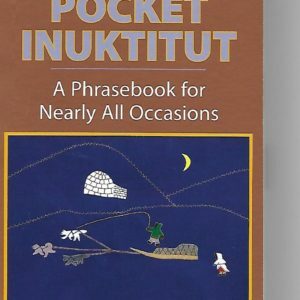 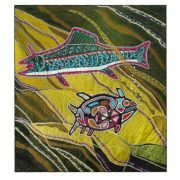 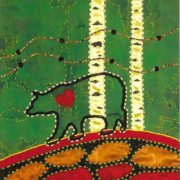 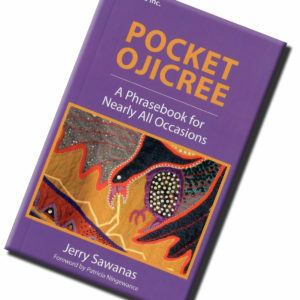 Seven songs suitable for children and adults learning Ojibwe with lyrics in Ojibwe and dialogue (liner notes have Ojibwe with English translation). 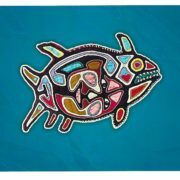 $15 plus taxes and shipping.